Hello everyone! Hope you are all well and all excited for Christmas! Today me and my brother have been putting up the Christmas tree and listening to Christmas songs and just genuinely being merry! I just absolutely love this time of the year! Before I get too excited let me get back to the point of this post. 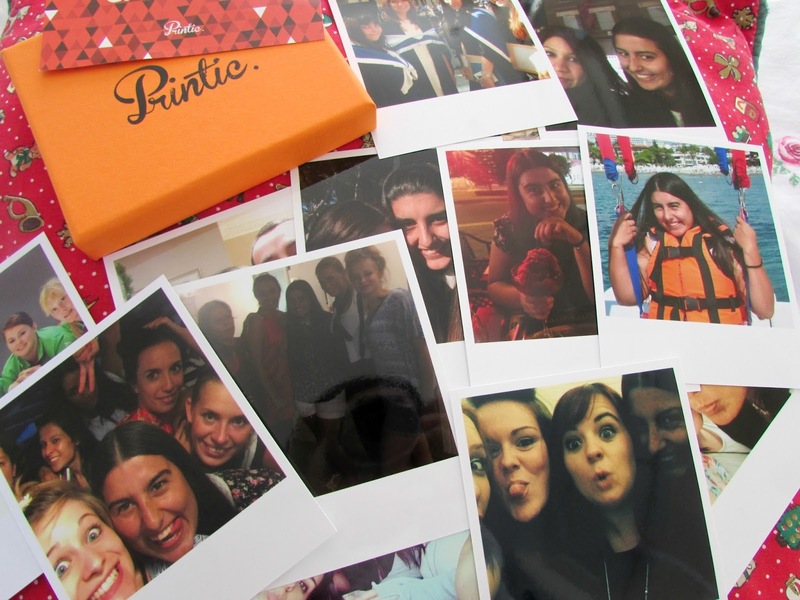 If you were not already away from reading my memory box post I absolutely love photos. When I was younger I used to use up all the coloured ink from my Dad's printer just printing hundreds of photos of me and all of my friends to stick on the wall and put in photo albums. When that failed I would go and print them out at my local boots counter. Memories are just so incredibly important to me and I absolutely love filling all my photo albums to the brim with precious memories. When I was younger I really wanted a polaroid style camera. These days all we ever see is digital cameras or iphones being used. I used to love taking photos with my little disposable camera and going to Tescos or Boots and getting the prints in wallets. I've got a little box in my room filled with photos from these stores however having a camera that would take the photo and print it there and then is just such a fabulous idea! I decided that I wanted a few polaroid style photos printed as I think they are so interesting and would be a bit different from the standard prints I already have. 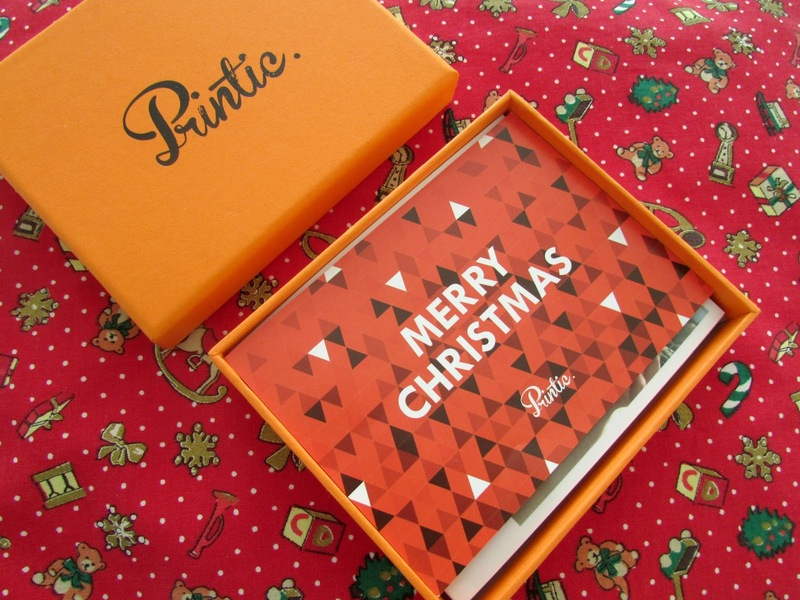 I kept seeing the name 'Printic' pop up on the side of my facebook a while back so I decided to see what all the fuss was about and I was thrilled to discover that it was an app and the way it works is absolutely genius! I just think it is incredible that we live in an age where if we want to print photos we can just do it at a click of the button. It really does amaze me sometimes! All you do is download the app from the app store which is free and the select the photos you want. You can do this via instagram or facebook and I just think it's absolutely amazing. Once you have chosen your photos you can then go back and change the color of the polaroid photos and add a little message. I opted for plain white without a message as I thought this looked better and more vintage like. If you are giving these photos as a gift then a message underneath the photos can add that beautiful personalized touch. Once you are happy with your photos you just enter your name and address and then they will be on their way to you in a bright orange box! I couldn't think of a better way to print out all my precious memories now. Because I am going away again next year I am going to order a few more photos so that I can display them in my bedroom and just have all my precious memories from home close to me when I am away. I think it's an absolutely lovely idea and I would highly recommend it. When it comes to the price which I'm sure you are all eager to know I got 50 prints for £15 which is pretty incredible for such well presented, beautiful photos. As you can see from the photos I got a Merry Christmas as well which on the other side gives me a code for 40% of my next order which I think is amazing and just means I can have more of my favourite memories printed out and look back on them with a huge smile on my face. Do you like polaroid style photographs? 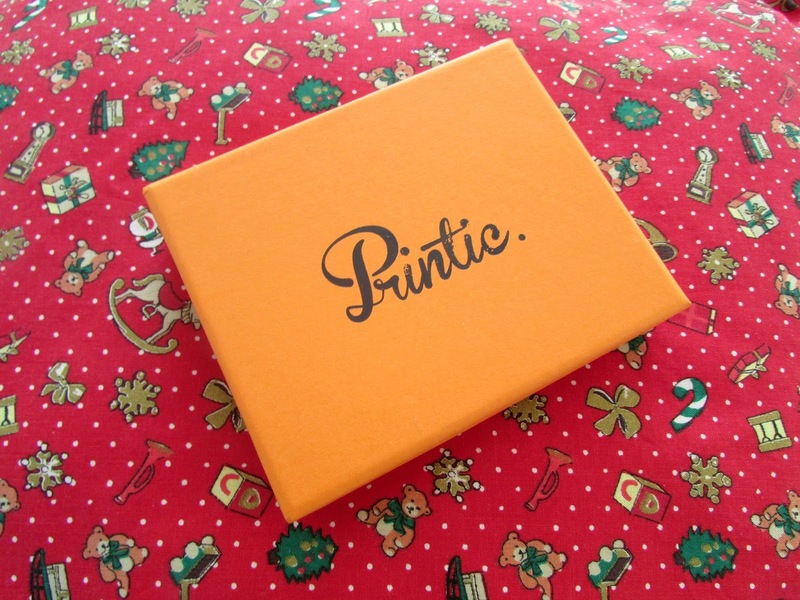 Will you be placing an order from Printic?